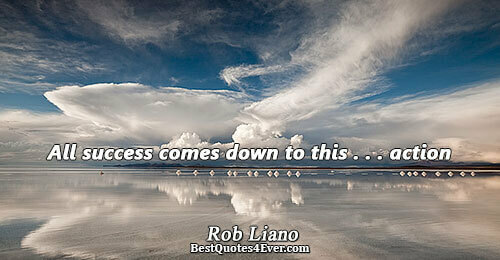 Success can be attained only through hard work and patience. 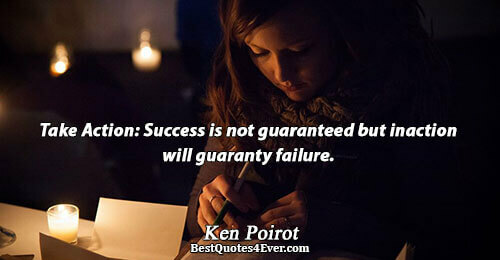 But staying motivated and getting inspiration each time also helps you in gaining success. 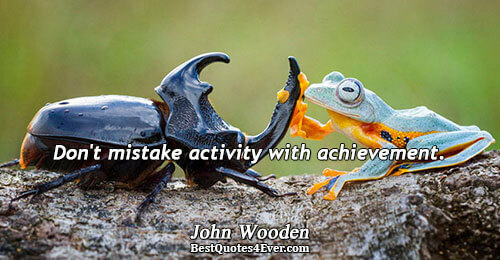 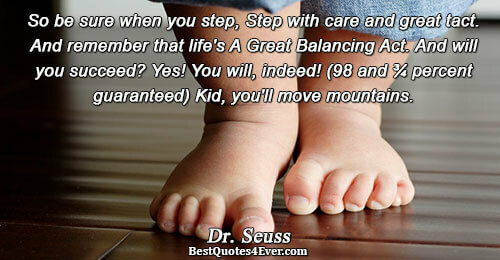 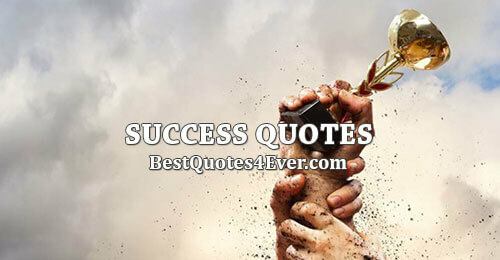 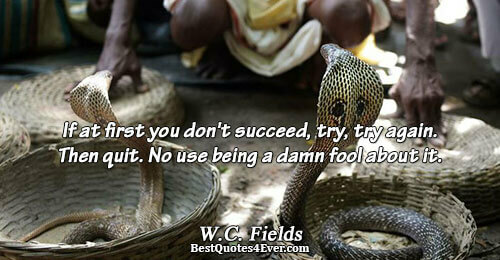 Success quotes are perfect in this case that provides you lots of support while you are working hard for your success. 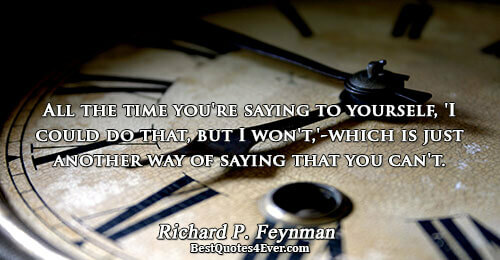 All the time you're saying to yourself, 'I could do that, but I won't,'-which is just another way of saying that you can't. 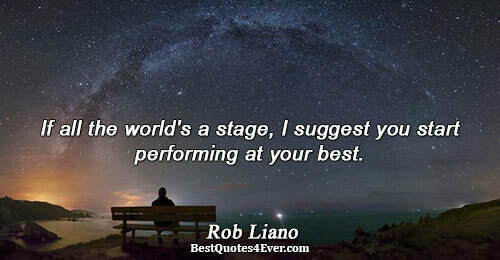 If all the world's a stage, I suggest you start performing at your best. 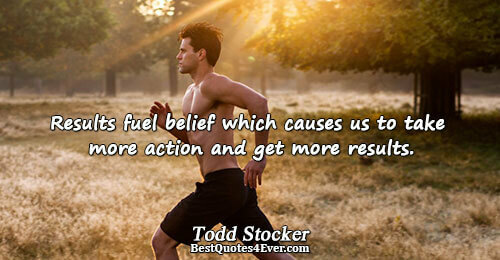 Results fuel belief which causes us to take more action and get more results. 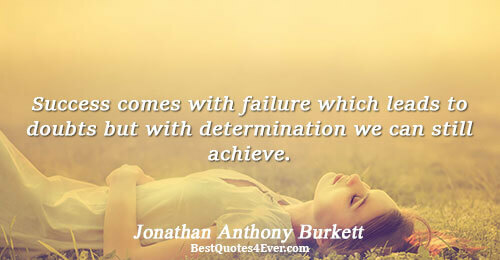 Success comes with failure which leads to doubts but with determination we can still achieve. 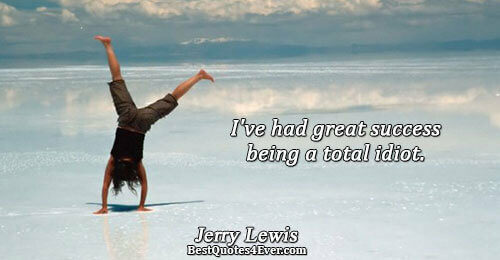 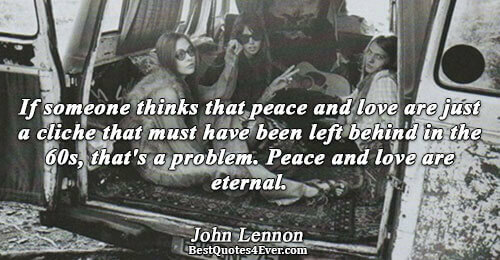 The type of person you are is usually reflected in your business. 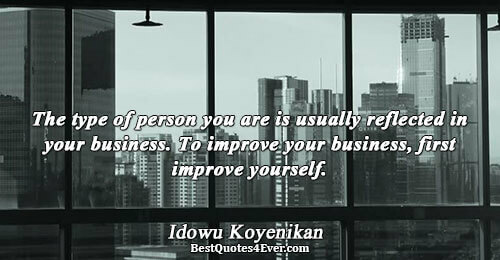 To improve your business, first improve yourself. 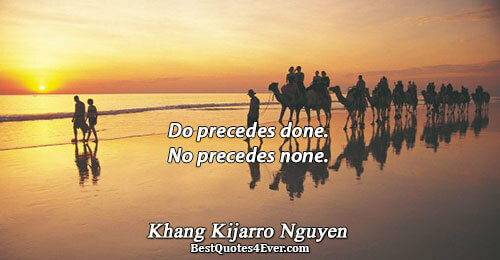 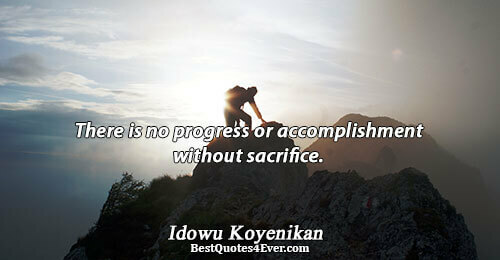 There is no progress or accomplishment without sacrifice. 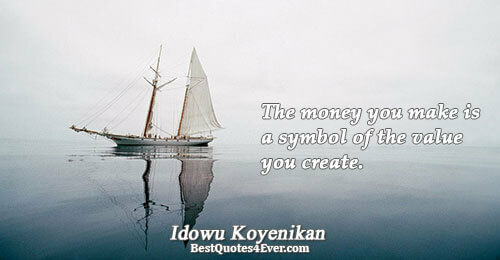 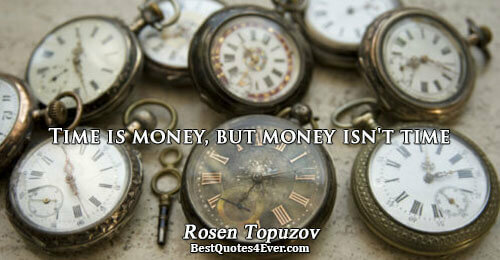 The money you make is a symbol of the value you create. 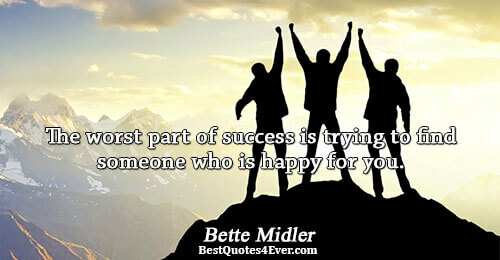 Success is about HOLDING ON when others are losing grip on their FAITH.